Aug. 10, 2018 9:05 a.m. UPDATED: Police have identified the victim of an apparent road rage incident in East Vancouver Friday as 33-year-old Willis Charles Hunt. Hunt died after the incident under the Ironworkers Memorial Bridge. 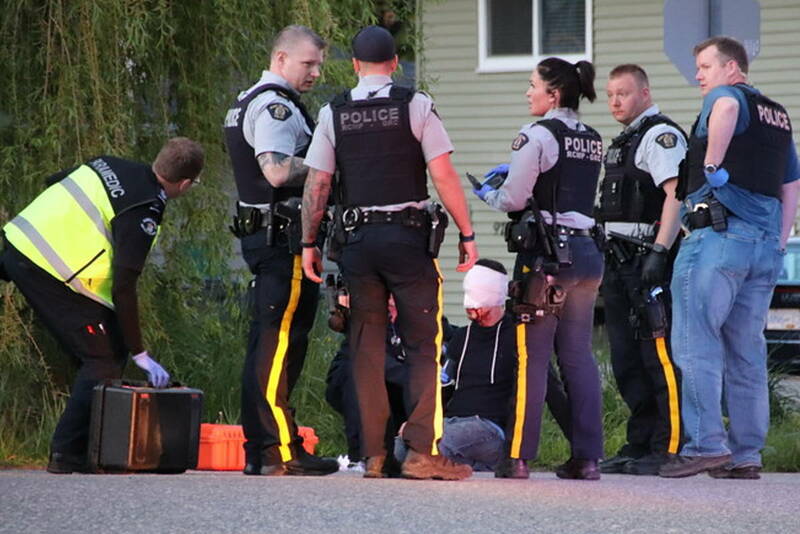 Vancouver police arrived to the scene near Bridgeway Street after the call came in around 1:30 a.m. to find a 33-year-old suffering from gunshot wounds. First responders tended to the man but he could not be saved and died at the scene. A woman believed to have been in the same vehicle suffered minor injuries and was taken to hospital, and later released. Investigators said the evidence suggests the death is a result of a road rage incident. Hunt is believed to have been driving a grey Toyota Matrix. The suspect was in a white sedan. “It is still very early in this investigation and our detectives are working to confirm the circumstances that led to this man’s death,” Const. Jason Doucette said in a news release Saturday. Police are asking anyone who may have dash cam footage near the intersection of McGill Street and Renfrew Street between 1:30 and 2 a.m. on Friday to contact detectives at 604-717-2500 or Crime Stoppers.